But it got me thinking about some games that could also be converted into good anime. So, with very little ado, and in no particular order, here’s a handful of games that I would love to watch in anime format. The story follows a young man and his friends as a freak accident allows them to step through time, fighting all manner of monsters as they traverse across the ages in a desperate struggle to save the world from Apocalyptic destruction. This classic from the days of Super Nintendo has long been a favorite of mine. The characters, their respective journeys, the music, the width and breadth of the story… it’s just so epic and fun! It has an appropriate length, I think, that it could be divvied up into fifty-some episodes (or more) with a little creativity. The fights would be awesome, the suspense would be gripping, it would be magnificent! I remember seeing the opening and distinctly thinking how well it would fit an anime. 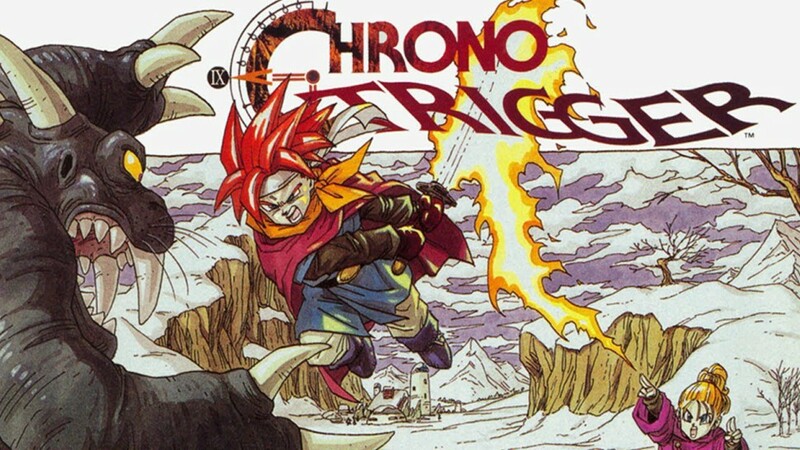 As with Chrono Trigger, the characters, their journeys, the fights, the themes, the music, etc. it all fits together to make an excellent story just begging to be converted into a cinematic, animated format. Characters, fights, themes, music, etc., my reasoning is pretty much the same across the board for these first three games. 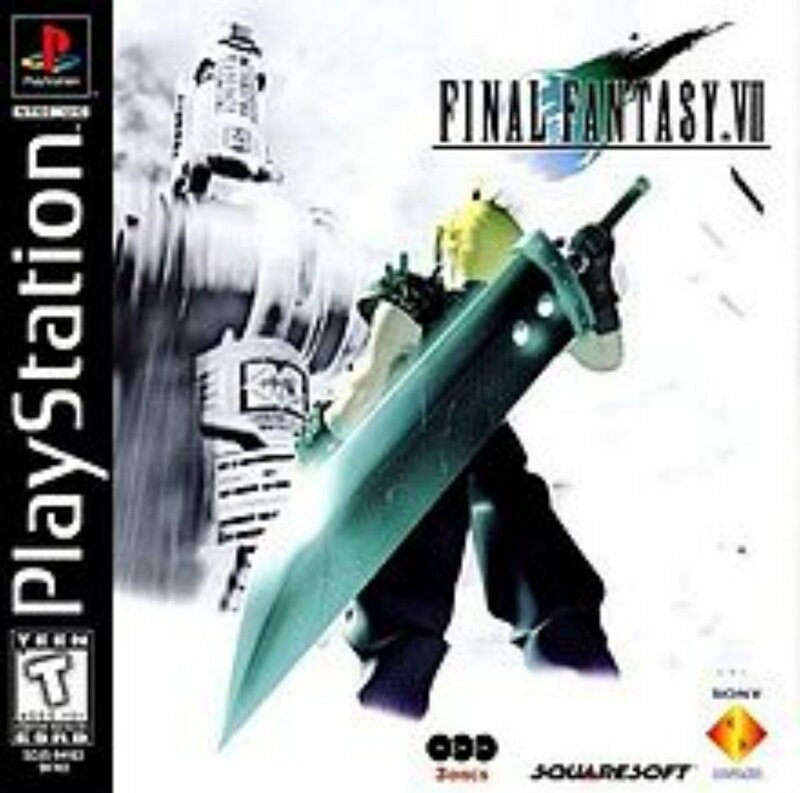 I want to emphasize this one, though, as the clear favorite of its franchise. This one’s a little more tricky, I think. 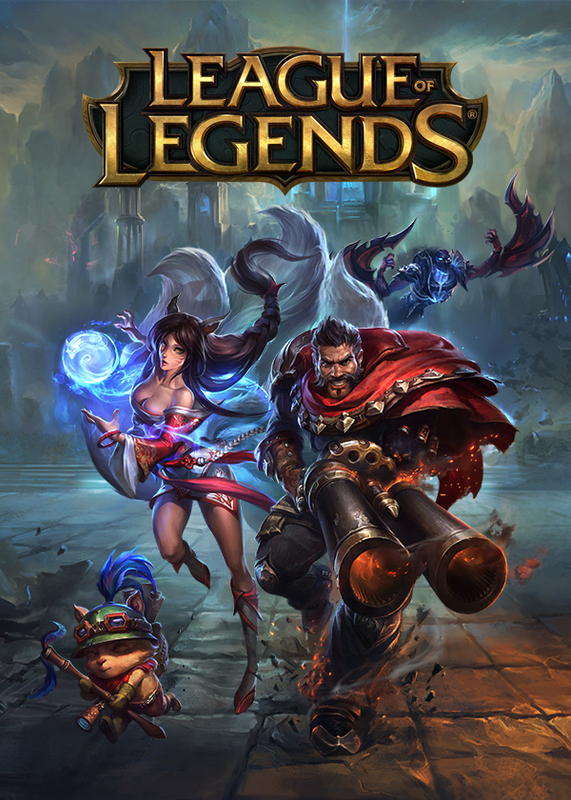 Where Chrono Trigger, Legend of Dragoon, and Final Fantasy (insert number), are all classics with have clear, well-defined plots, with a beginning, middle, and end, League of Legends is fairly new and lacks such well-defined structure. It’s a team-based tournament in a fantastic setting. That setting, the world of Runeterra, offers great fodder for stories galore. With characters, characters, and more characters to choose from, it’s far too big to be properly converted into movie format, but an anime has a far longer runtime. I envision it mostly following not individuals, but groups, though it can certainly branch out into individual storylines here and there. What would it be like to see Yasuo, Jinx, Irelia, Riven, and all the rest brought to life within a single story, coherent and compelling? I imagine it would be great fun! This is also a newer one, and it exists somewhere between the clear, original stories of the classic I’ve mentioned and the raw fodder of LoL. There is plenty of history, including the tale of a legendary group of protectors from all over the world, but which was disbanded for various reasons and is only now coming back together in the face of renewed crisis. There are also a number of subtle threads weaving throughout the team-based missions, indicating that not all is as it seems. So, that’s it. A few thoughts on games that could become anime. What do you think? What game or games would you pick to turn into anime? 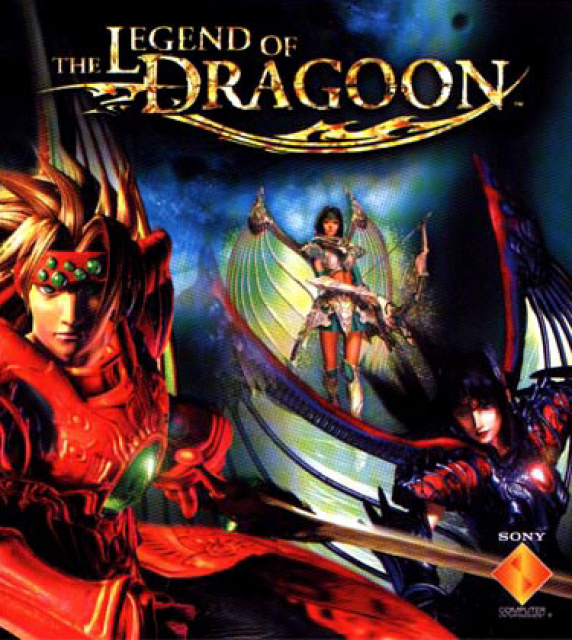 This entry was posted in Discussion, Games, Miscellaneous and tagged Chrono Trigger, FInal Fantasy, Final Fantasy VII, League of Legends, Legend of Dragoon, Overwatch. Bookmark the permalink. I would love to see Morrowind turned into an anime. Of all the Elder Scrolls games I think Morrowind has the best storyline for turning into an anime and I think it could be really fun to watch. Some great choices there. Did you ever see FFVII Advent Children? I still of that as the closest we’ve got. 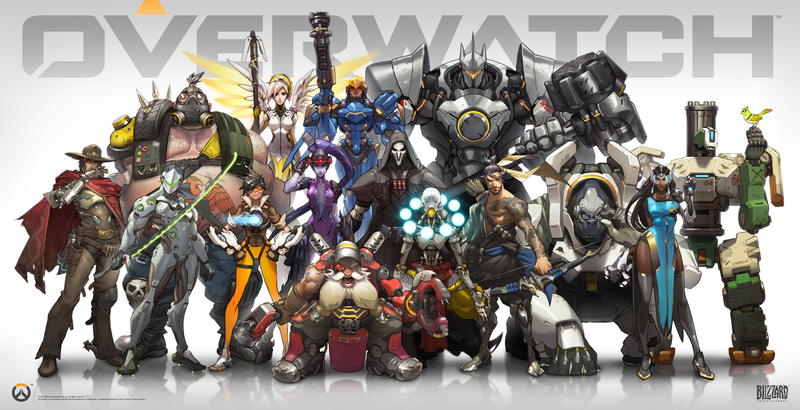 Overwatch would be a fun one. I’d love to see FEDA: Emblem of Justice get one too. Hm, I don’t know if I’ve heard of your choice, but it sounds like it would be interesting. It was an old Mega Drive Tactical RPG. It had a remake on the Saturn too. Rhapsody: A Musical Adventure would be a cute movie.